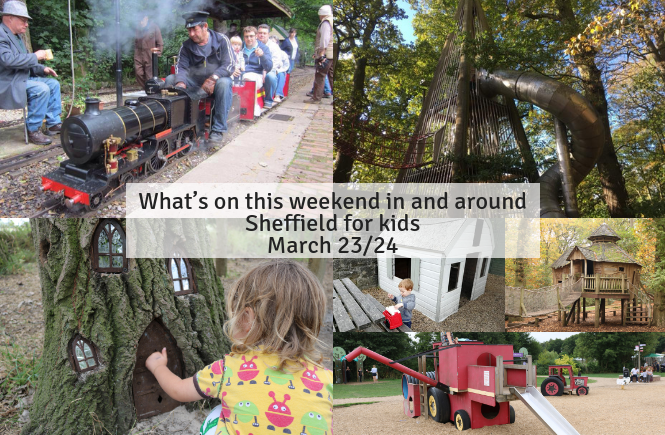 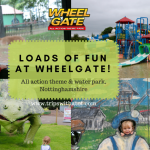 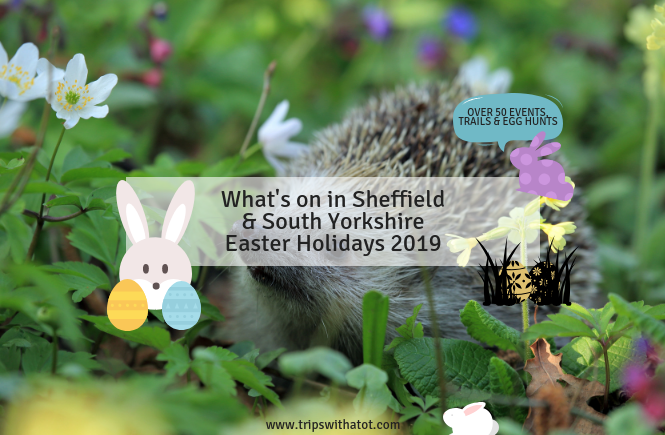 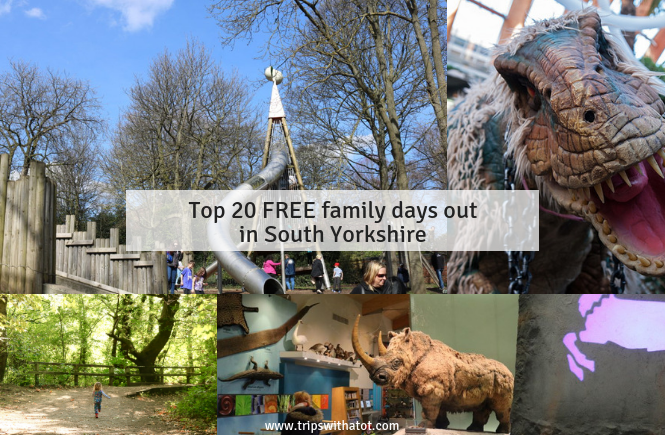 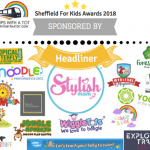 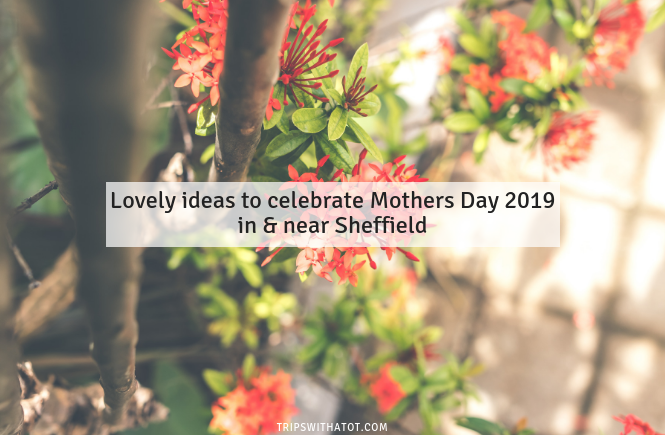 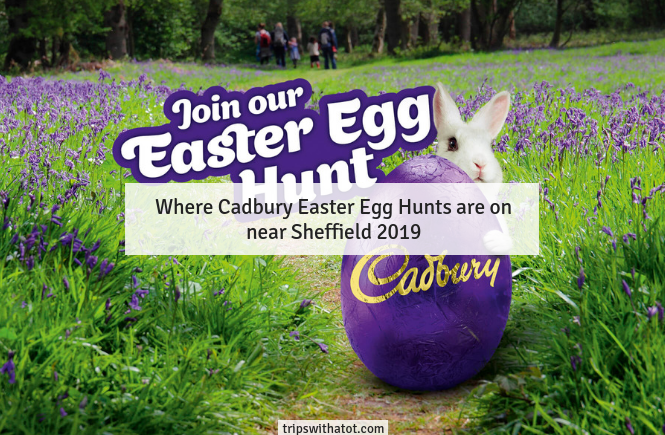 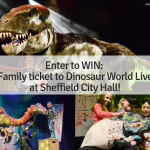 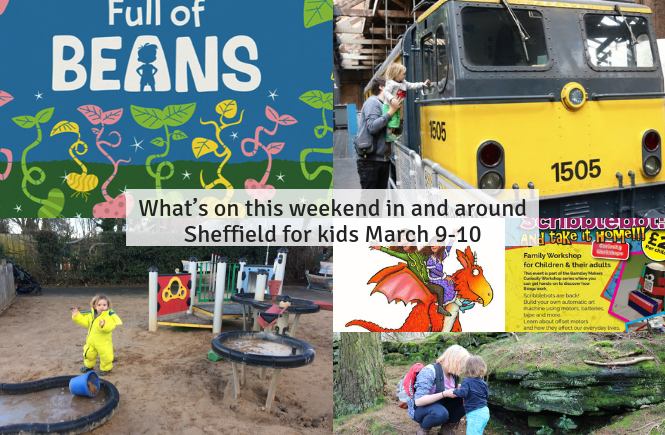 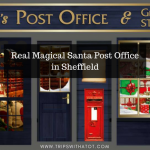 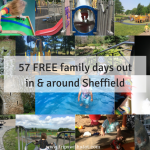 What’s on this weekend in and around Sheffield for kids March 23/24 Happy Wednesday & welcome to another weekend roundup! 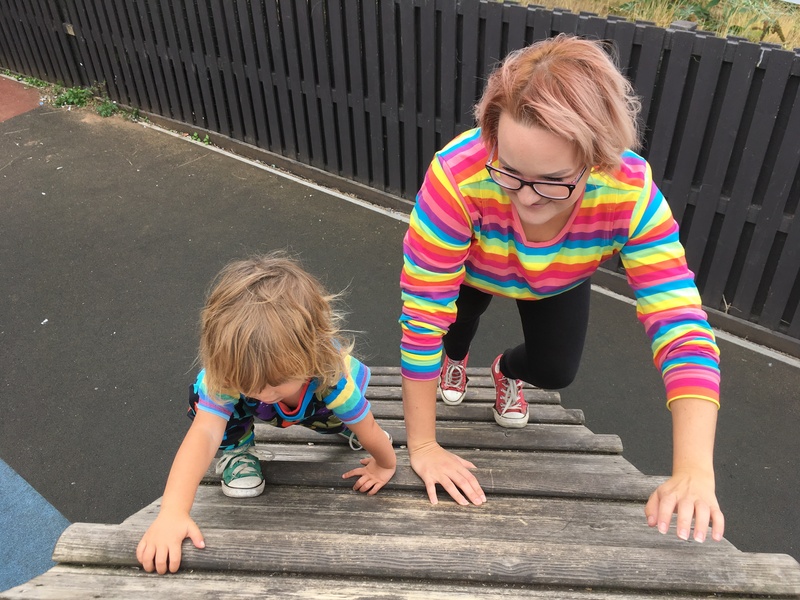 Hello & welcome to Trips with a tot. 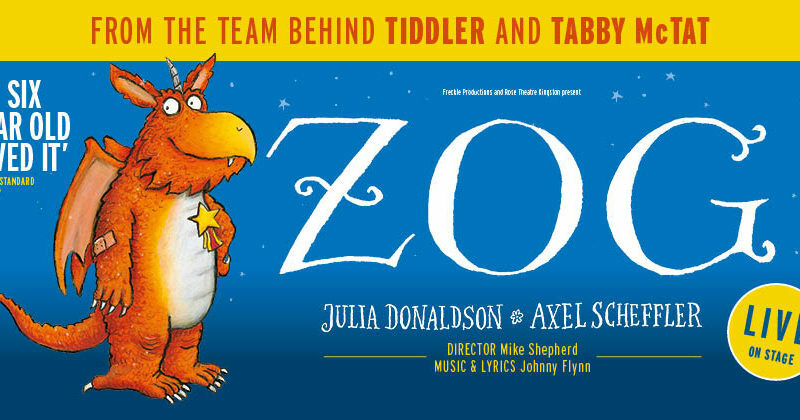 I'm Naomi. 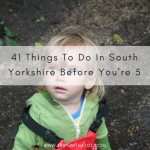 I'm 27 and I live in Sheffield, South Yorkshire with my little boy Eric (3) and partner (Ollie). 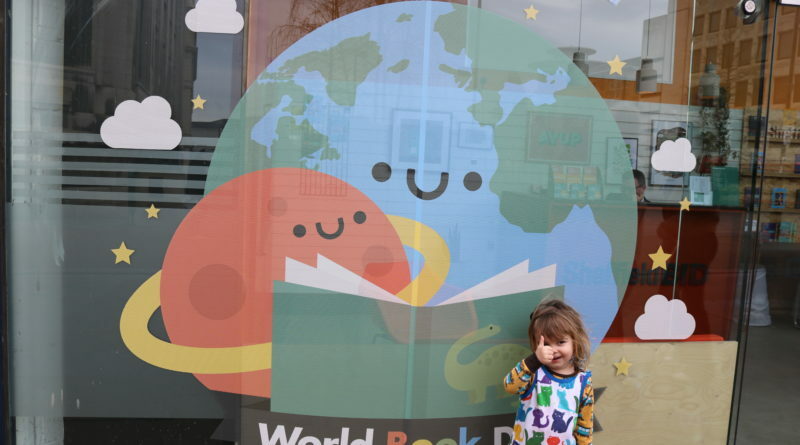 We are expecting our second baby in May! 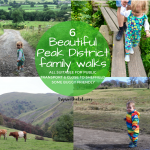 We love to go out & about on adventures in South Yorkshire and beyond on public transport. 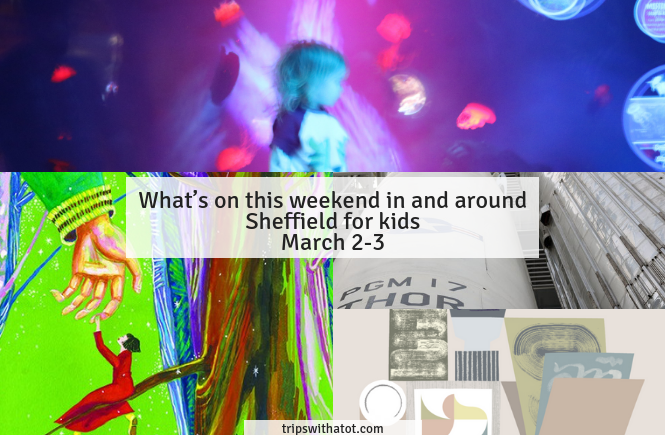 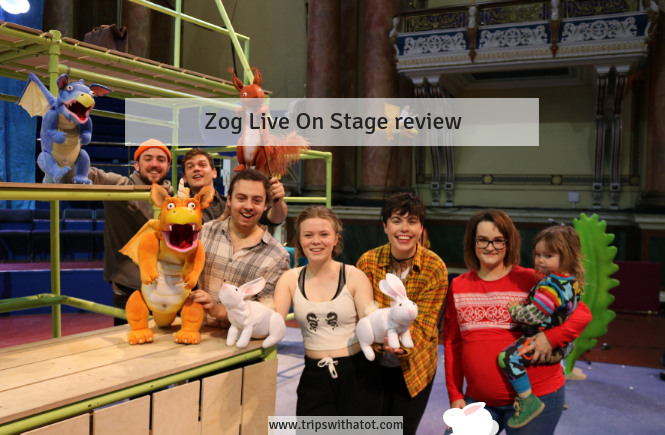 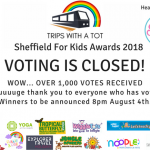 Trips with a tot has all you need for finding things to do, top tips, recommendations, what's on & events, personal reviews, travel recommendations and lots, lots more.